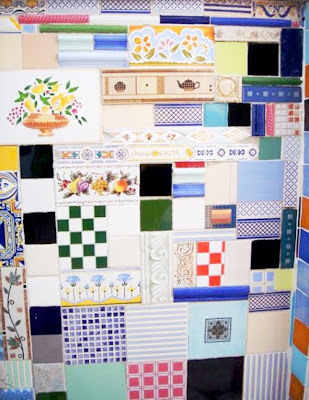 I’m loving this collection of tiles. This picture was made in Lisbon Portugal by Anne Wendlendt. Isn't this a good idea to decorate your kitchen, bathroom or toilet like this?